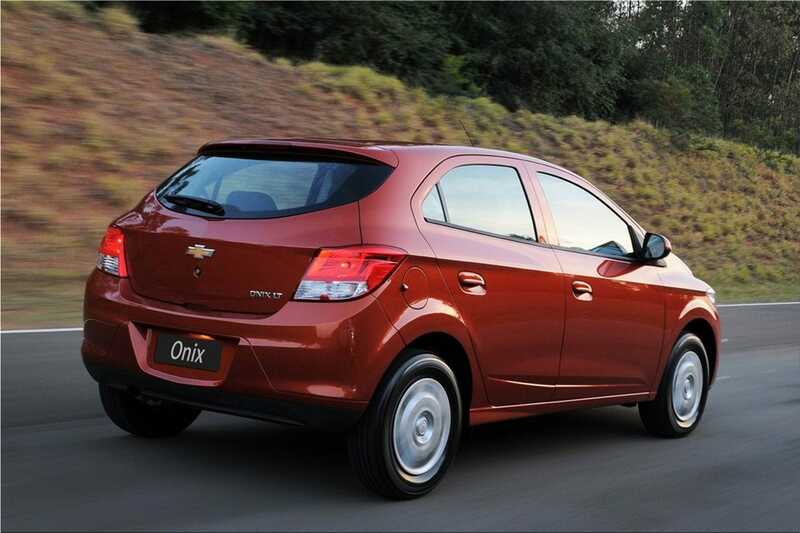 The new Chevrolet Onix compact hatchback, derived from General Motors small car architecture but completely developed by General Motors do Brasil, made its debut at the 2012 International Auto Show of São Paulo featuring connectivity and customization unique to its class. 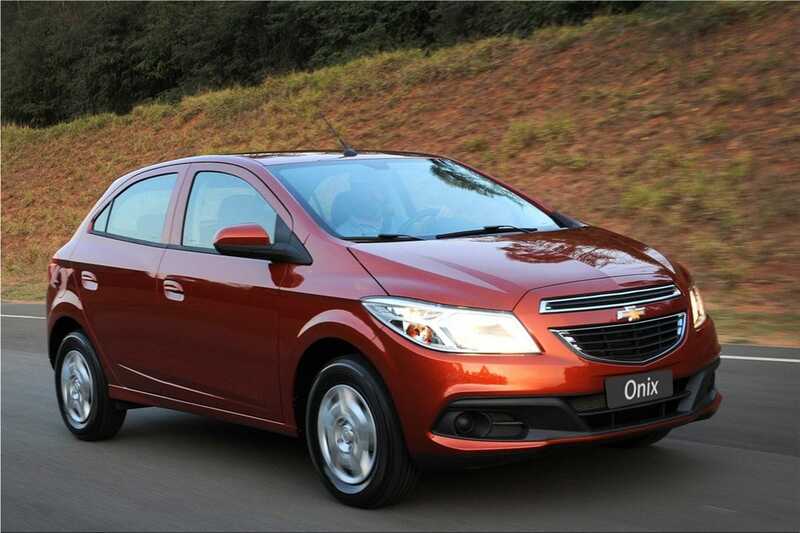 The Chevrolet Onix, which is being produced in in GM Complex in Gravataí (State of Rio Grande do Sul), goes on sale in Brazil in November. 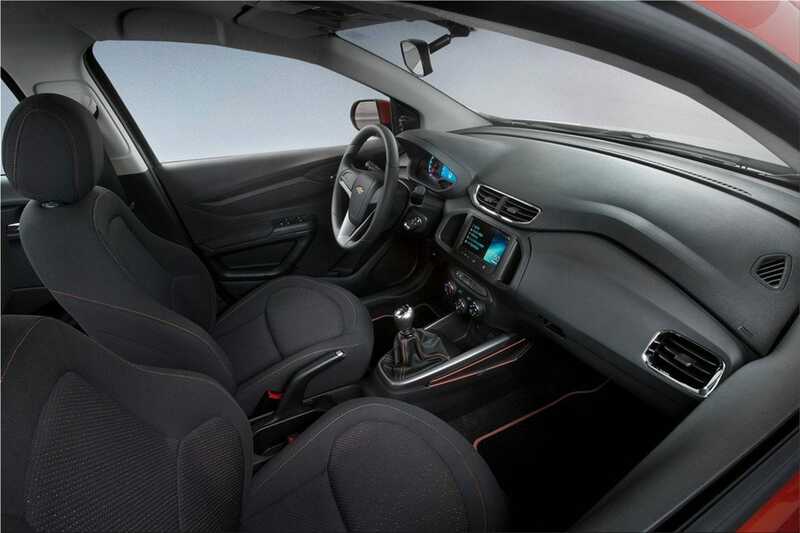 It offers five-speed manual or six-speed automatic transmissions and a choice of 1.0-liter and 1.4-liter engines, both equipped to run on 100 percent ethanol or a flex fuel mixture of gasoline and ethanol. 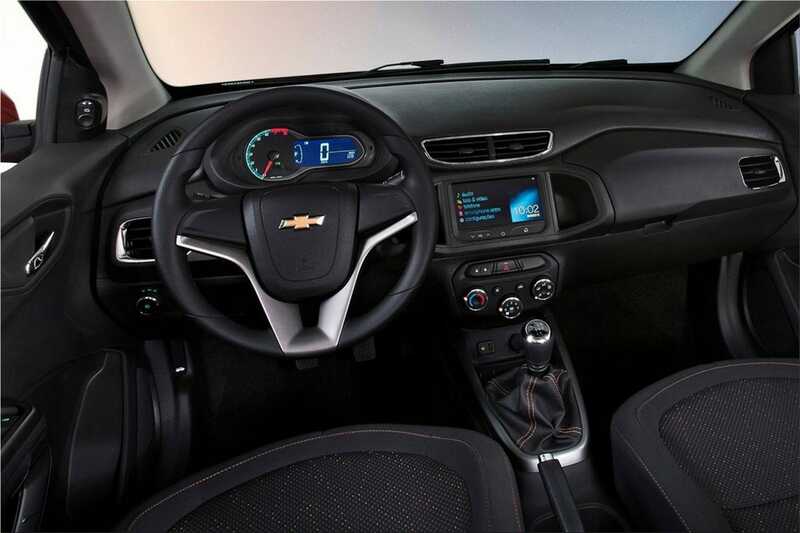 "We looked to create a car with high levels of design, comfort and technology that will exceed customer expectations," said Chevrolet Marketing Director Gustavo Colosi. 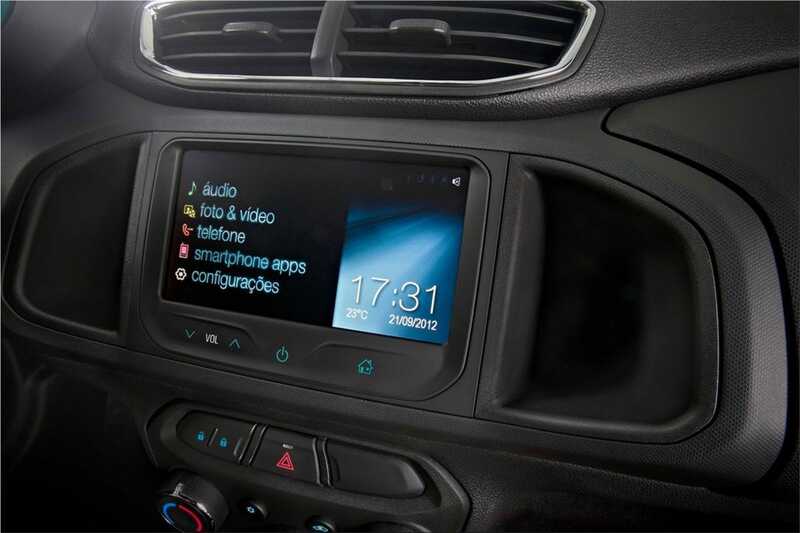 Chevy Onix will feature Bluetooth capability along with the Chevrolet MyLink system, a segment first, that allows the user to bring his/her songs, photos, videos and mobile phone applications for display on a seven-inch color LCD screen inside the vehicle. 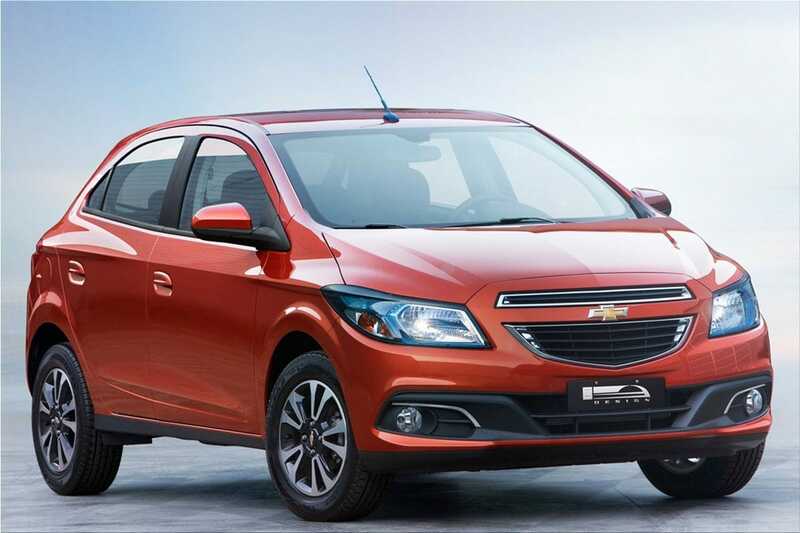 Chevrolet Onix will be offered in LS, LT and LTZ trim levels, each offering exclusive customization through adhesives and appliques with "Joy," "Race," and "24 Hours" themes. 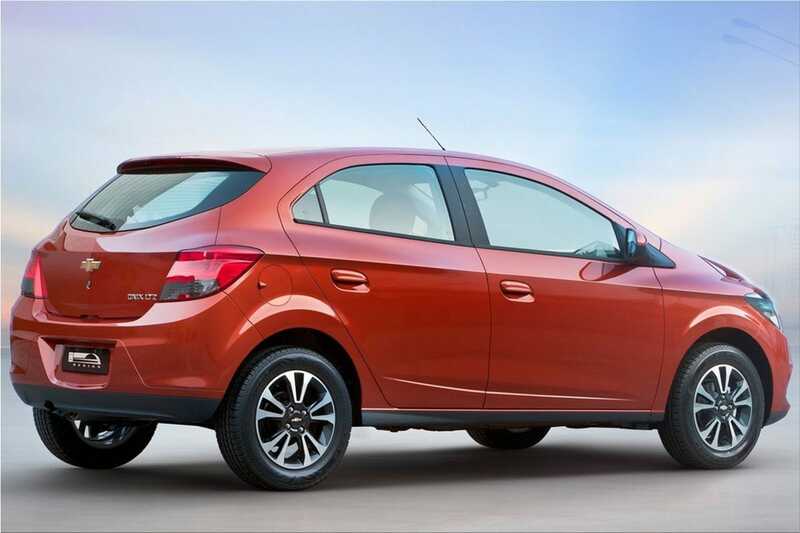 The personalization of these add-ons can make every Chevrolet Onix unique. Off-the-shelf art is also available.